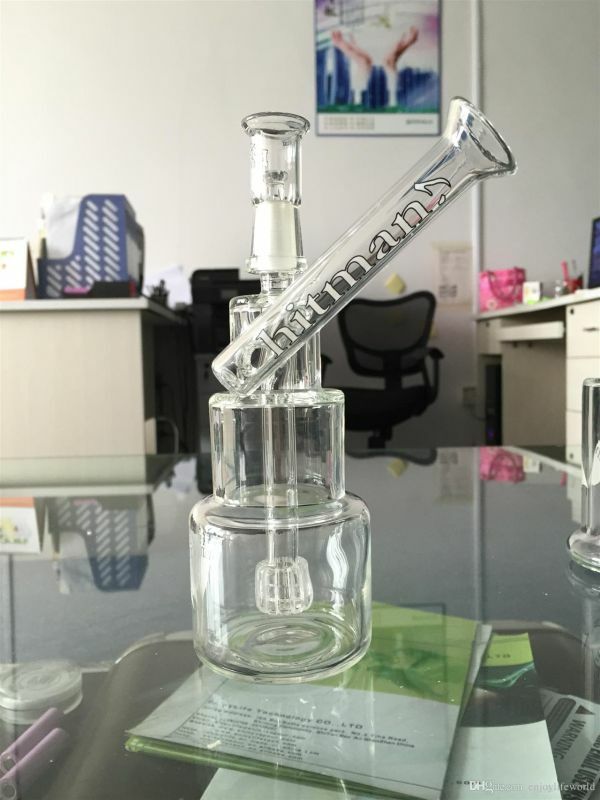 Find Dry Herb Weed Grinder, Aluminium Herb Grinder, Domeless Titanium Nail on Industry Directory, Reliable Manufacturer/Supplier/Factory from China. 1. 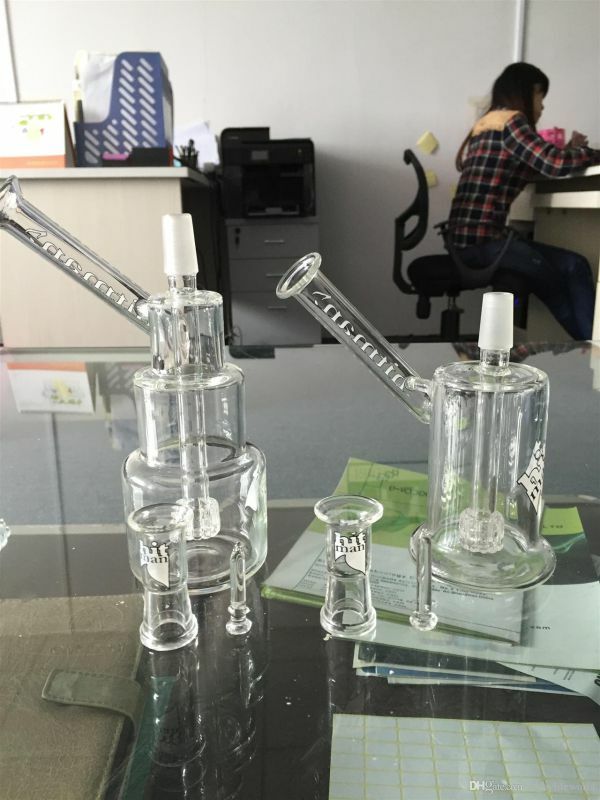 Tell us quantity, glass size and other special requirements if any. Enjoylife company professionally manufactures electronic cigarettes and e-liquids. All of our products comply with international standards, such as CE, RoHS, MSDS, ISO9001. Our main products are Electronic cigarettes / Healthy cigarettes (No tar, No flame, No pollution, and No carbon monoxide), like EGO series, dry herb vaporizers and mechanical mods. Mechanical mods like panzer mod, nemesis mod, hades mods etc. Our products are suitable for different users. We have different styles of e-cigarettes to satisfy different customers. During these 6 years, we have won a high reputation in the international business, due to our professional R&D department and excellent manufacture. We will continually innovate & develop our technology and offer different kinds of electronic cigarettes to meet all of our customers' demands. "Quality first, Customers supreme" is our tenet. Contact us if you need more details on Titanium Nail. 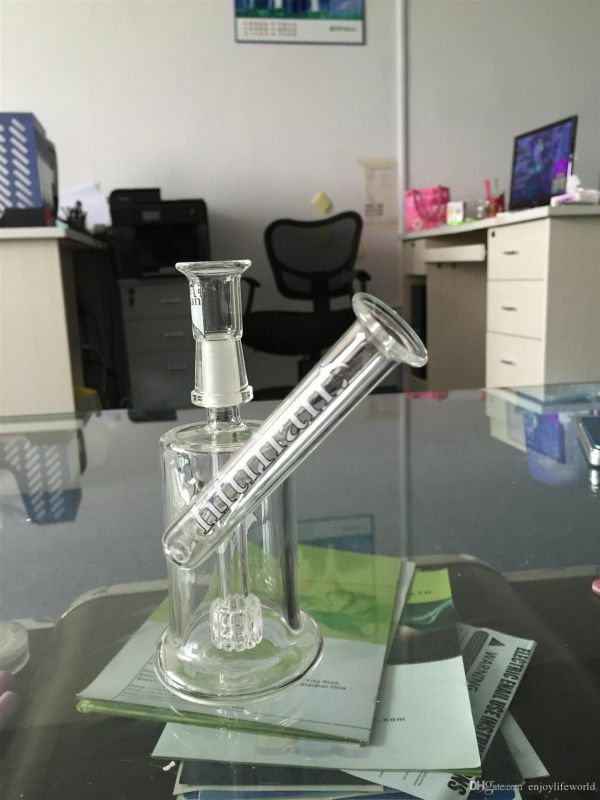 We are ready to answer your questions on packaging, logistics, certification or any other aspects about Enjoylifeworld、Glass Cup. If these products fail to match your need, please contact us and we would like to provide relevant information.